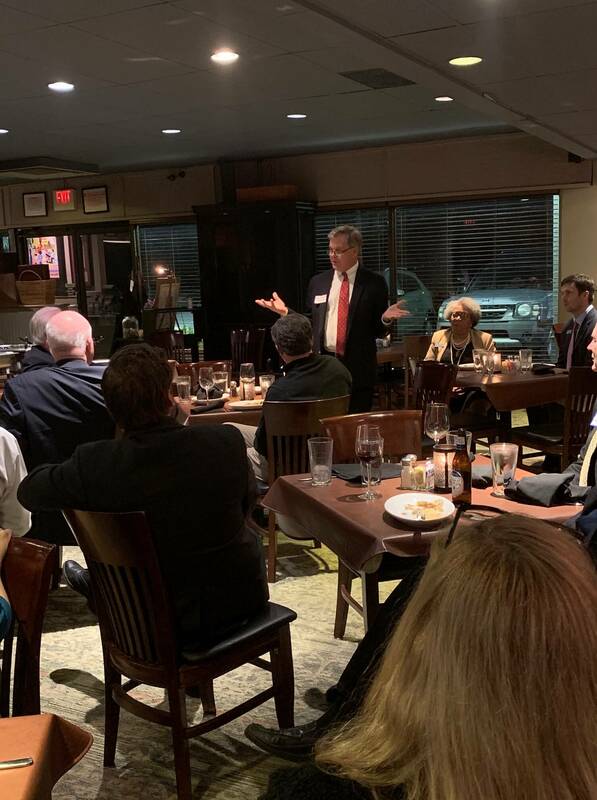 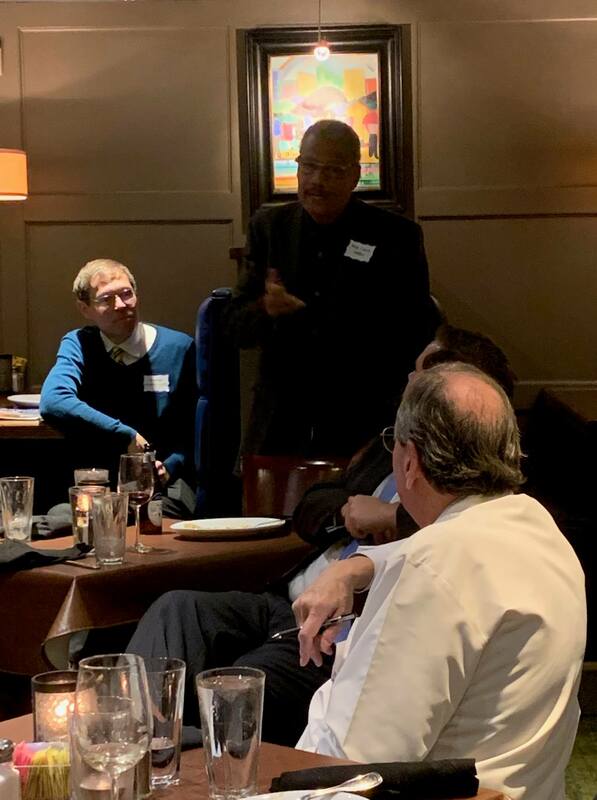 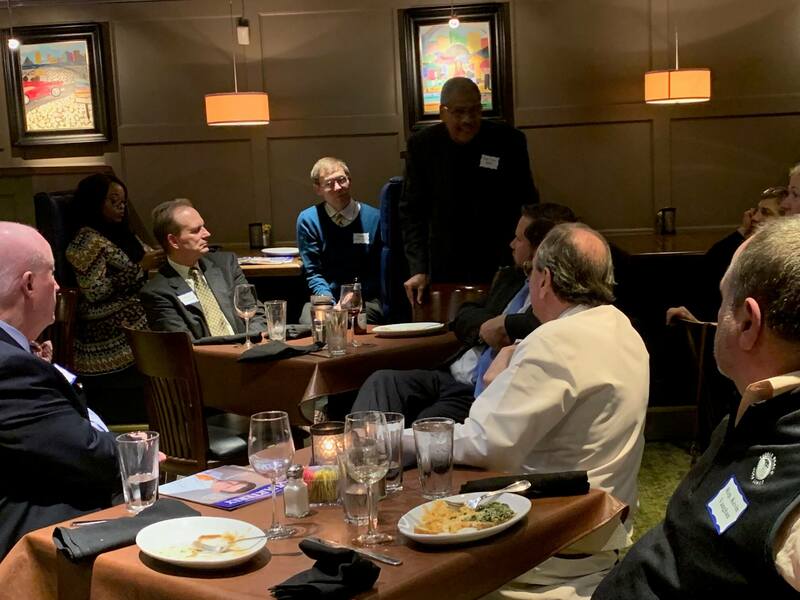 Our Annual Legislative Reception is a wonderful way for our members to speak directly with legislators and Tennessee Medical Association before the upcoming session. 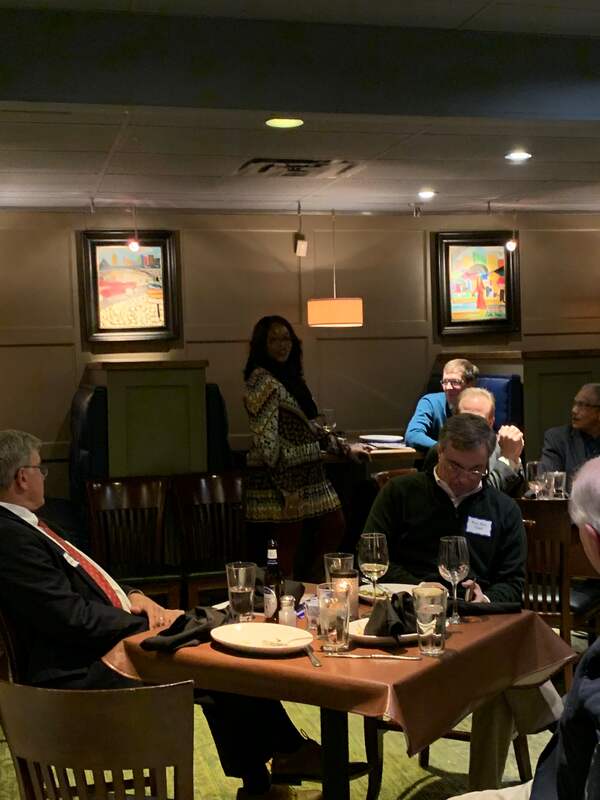 This year’s event at Buckley’s Lunchbox was well attended by both physicians and legislators. 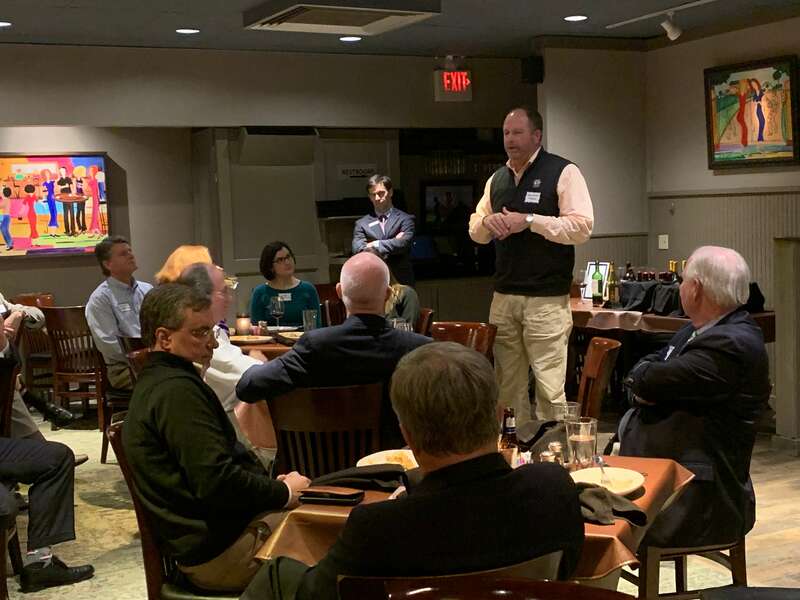 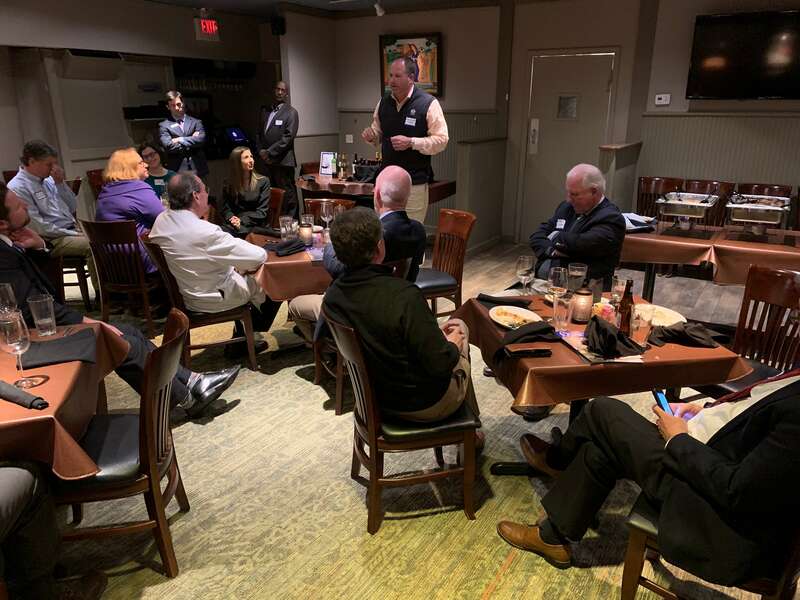 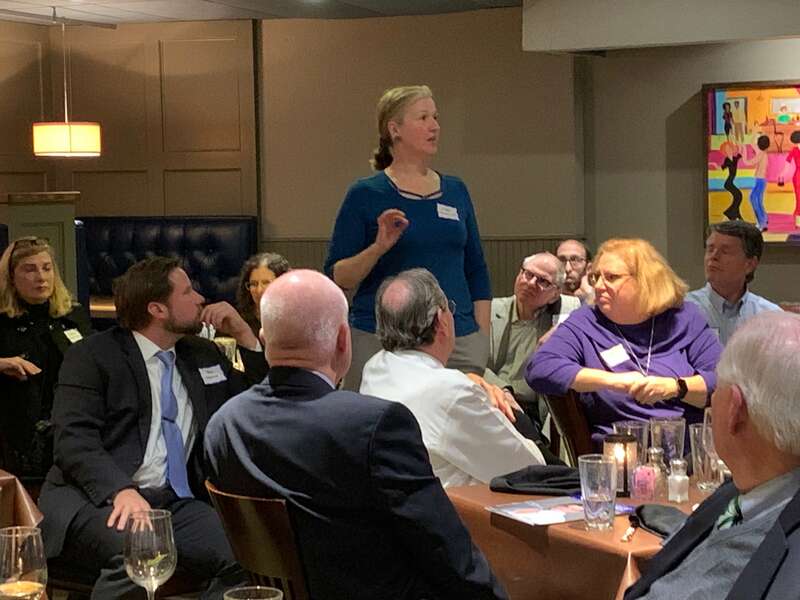 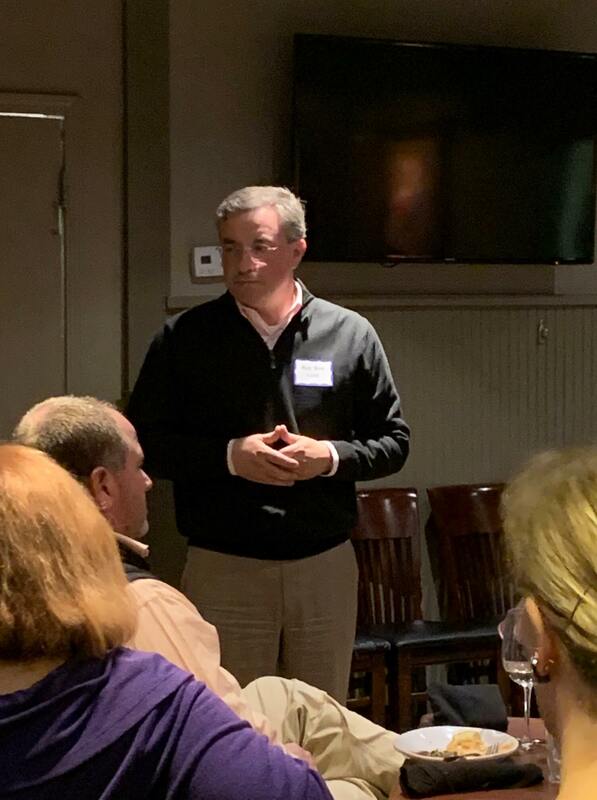 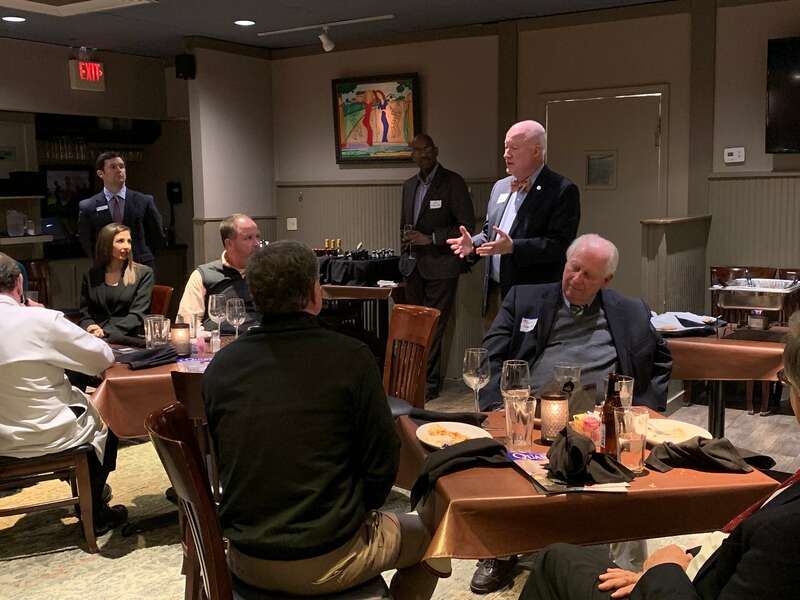 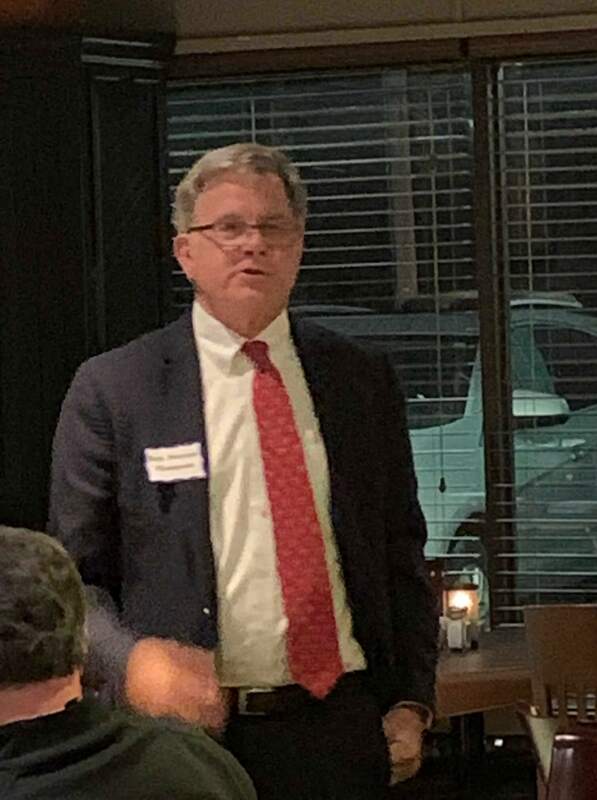 With 30% of the seats turning over after the mid term elections, this event provided new legislators an opportunity to hear from area physicians regarding upcoming healthcare bills and issues.